Entertaining Elliot: Learning to swim the Turtle Tots way! Learning to swim the Turtle Tots way! 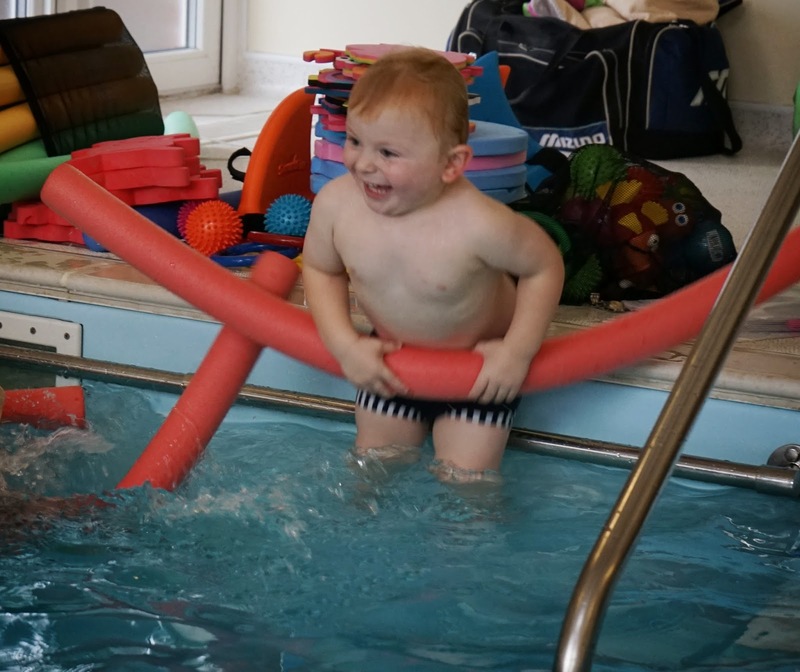 Even before Elliot was born I had already decided to take him to baby swimming classes and looked into lots of different options in my local area. A friend of mine recommended Turtle Tots so we signed up for the new term when Elliot was 4 months old. I think it's really important that children can swim, and especially for us living so close to the sea! 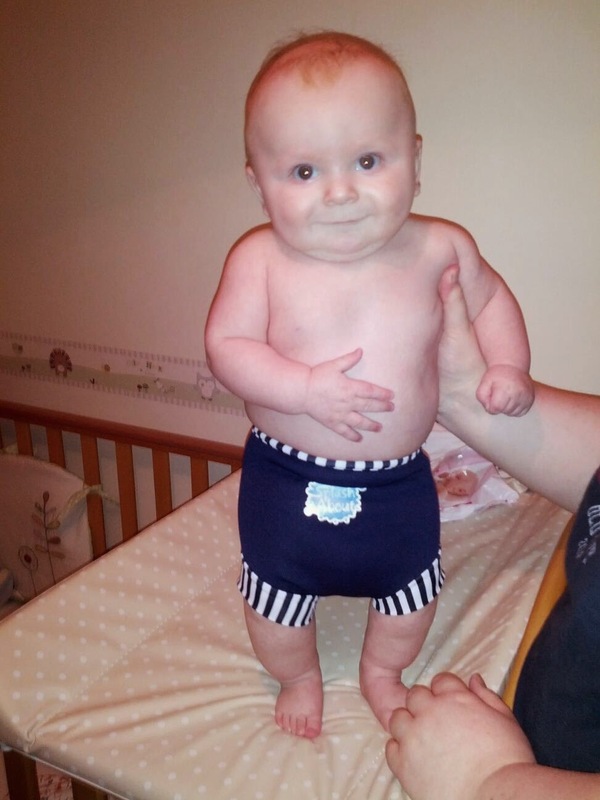 Trying out his new neoprene nappy for size! I must admit to feeling very nervous when we got into the pool that first time but I needn't have worried, the instructor Caroline immediately put us all to ease and it was nice to be in the company of other mums with similar age babies. From that very first lesson Elliot took to swimming like a duck to water (or should that be turtle to water?!) and it was obvious how much he enjoyed it. 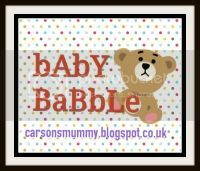 The classes feature lots of singing and prompts to get your baby used to getting his face wet. After a few lessons the babies have their first underwater swim which is amazing - Elliot wasn't phased at all and came up smiling! Even now when he swims underwater he will come up with a big smile on his face! 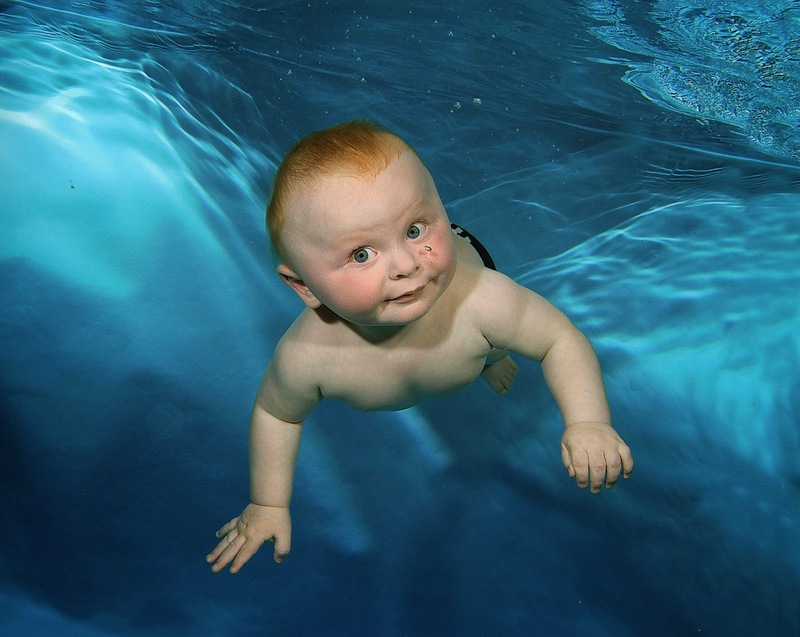 All babies that swim at Turtle Tots have the chance to do an underwater photo shoot and I was very excited about this. Elliot's photo turned out brilliantly as you can see below! As the lessons progress, the babies use items such as woggles to encourage them to keep themselves afloat. At first Elliot wasn't really a fan of these and every time the woggles came out, he would just topple headfirst into the water (whilst laughing!) rather than stay afloat! He still likes to dive headfirst into the water but he has now kind of mastered holding onto his woggle and using his feet to kick him along! Turtle Tots has given Elliot so much confidence in the water and I never dreamt that he'd be jumping into the pool from the side at such a young age! We recently went on holiday to Cyprus and Elliot spent most of the holiday in the pool and whizzing down the waterslides. We had so many comments about how confident he was and how brave he was going down the slides on his own! We are now on Toddler Level 2 and it is amazing to watch our little turtles being more independent in the water. Caroline has recently introduced Swimfin floats which attach round the torso and enables the toddler to master the art of kicking, paddling and keeping afloat! These have been a big hit in our lessons and Elliot really enjoys splashing in from the side wearing his fin! Joining up to Turtle Tots was probably the best thing I did after Elliot was born and the absolute joy on his face when we get in the pool every week reminds me why we are still coming along and loving it! yikes, excuse the make up free face! It's amazing isn't it. My little man, Eli goes to Waterbabies and has done since 14 weeks, he;'s amazing and can swim better than his Dad. Hosting a Gruffalo themed birthday party!